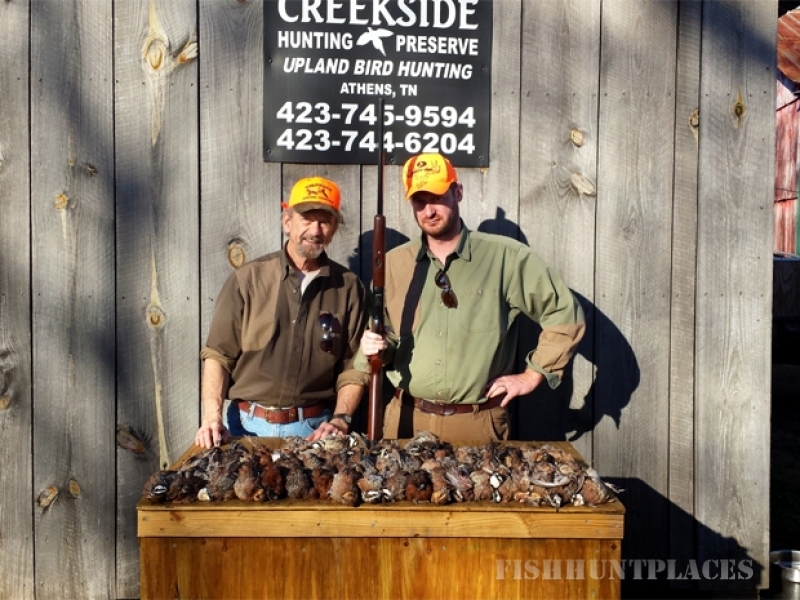 Quail and Pheasant hunts are available October 1 through March 31. 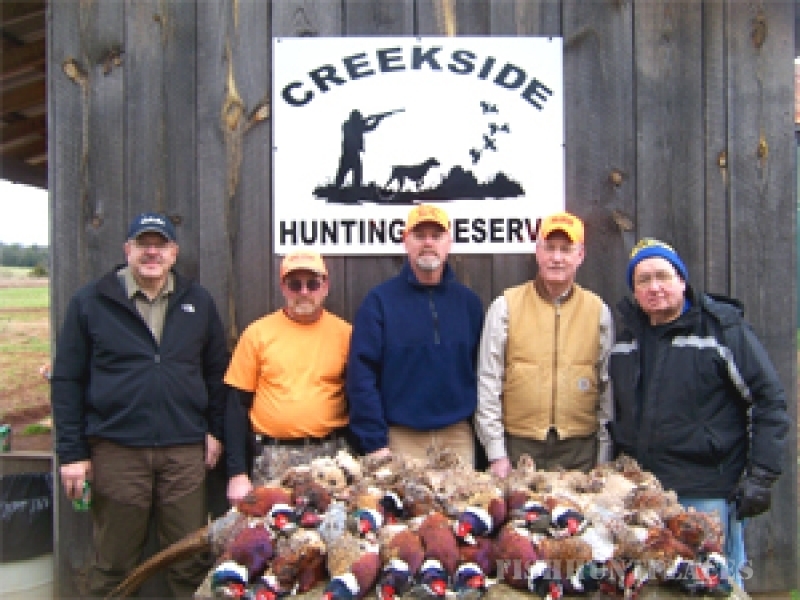 During January and February we will be open 7 days a week for your hunting convenience. Other months we are open on the weekends and around most of the holidays. 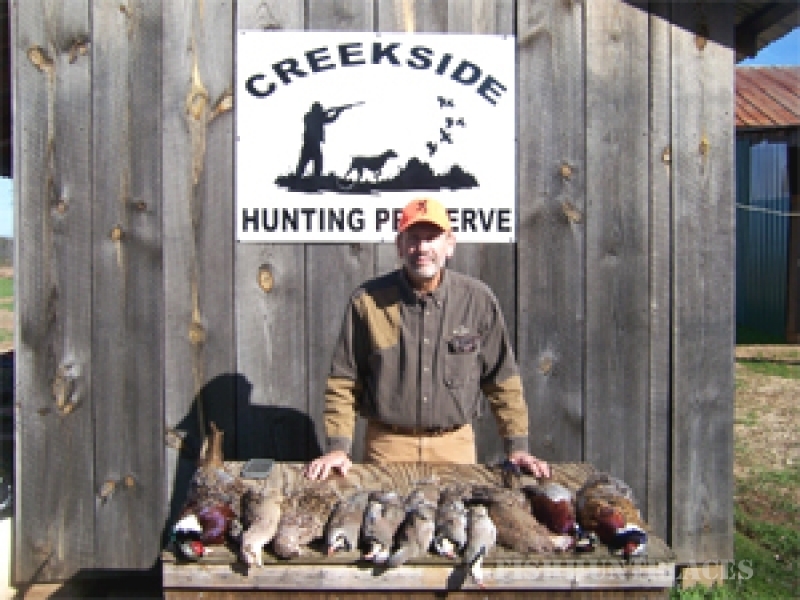 Advance reservations are required for all hunts. You are welcome to bring your own dogs or we have dogs and guide available for the hunts. 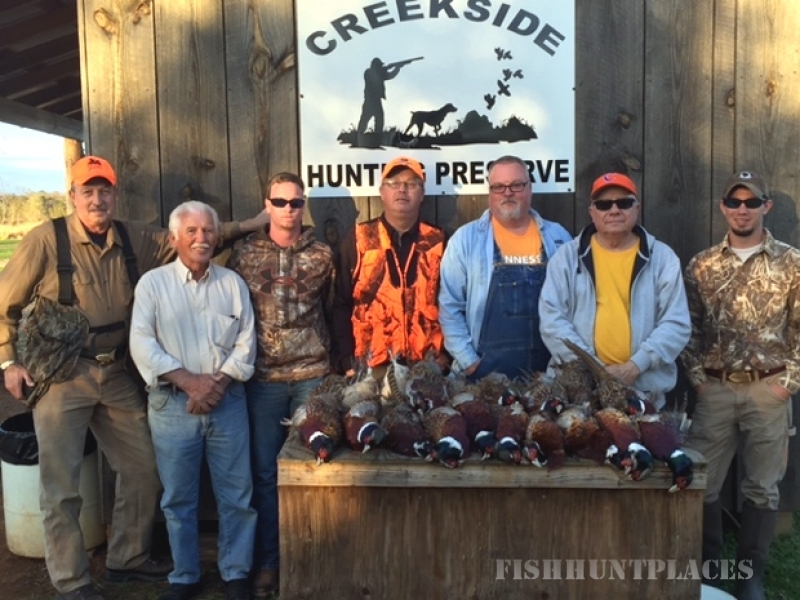 We also breed versatile Upland and Waterfowl Hunting Dogs that are also extremely loyal family members.